I presented the Spirit of Huw Thatcher award to Stan Wilson-Hughes on 17th July 2015 – just opposite Little Wembley where Huw had some of his happiest times. 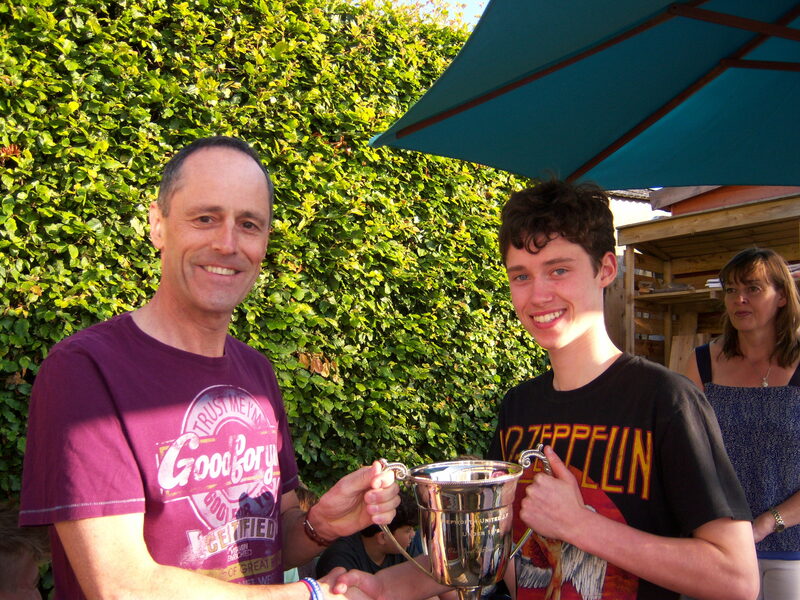 Congratulations to Stan who is the fifth holder of the award, and part of a grand group of lads the current 15 year olds’ team. That means it’s over 4 years since Huw’s good friend George Richardson received the first award! The passage of time………………………… The lads in the current 15 year olds’ team were still in Junior School when Huw disappeared. Not many of them knew Huw, but they all knew all about him and remember standing as 10 or 11 year olds for a minutes’ silence at football, like players did all across Kirklees in 2011. 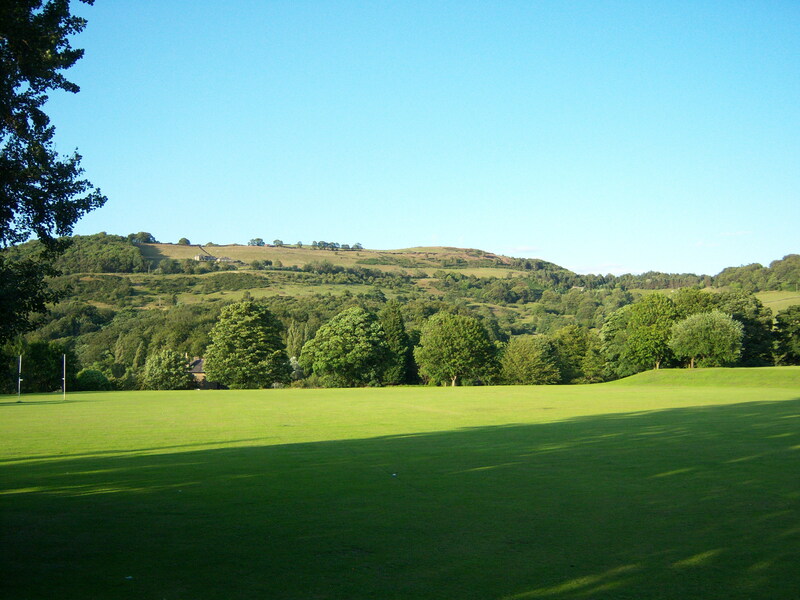 Here is Little Wembley in Holmfirth where Huw had some of his happiest times.